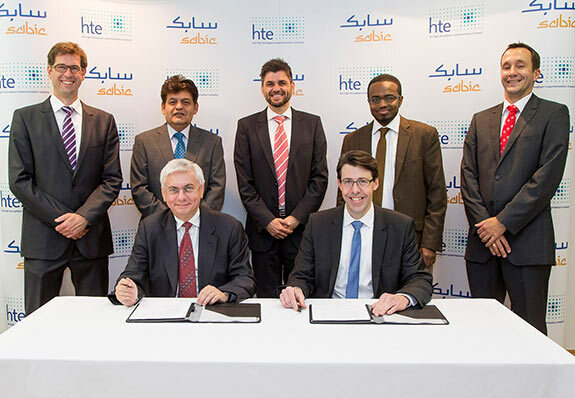 SABIC has signed a Memorandum of Understanding (MoU) with hte to establish a satellite laboratory for high throughput experimentation to increase its R&D efficiency. hte is a leading high throughput experimentation company that provides a valuable upside to heterogeneous catalysis and enables fast track R&D. The MoU was signed by Dr. Ernesto Occhiello, EVP, Technology & Innovation, and Dr. Wolfram Stichert, CEO of hte GmbH, in Heidelberg, Germany. Under the agreement, hte will provide a technology platform to support SABIC in catalysis R&D. This will include advanced testing equipment, which will be hosted exclusively at hte’s newly constructed laboratory building in Heidelberg. SABIC will benefit from a unique R&D environment with dedicated high throughput experimentation laboratories and specialised personnel. 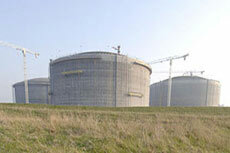 hte’s offering encompasses additionally workshops, infrastructure, technology, service, and catalysis expertise. The latest oil and gas company announcements including training qualifications, LNG purchases and new facility openings. 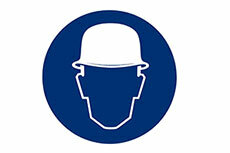 Veolia has been recognised for a fourth time with a Gold award at the SABIC European Safety Awards ceremony for the work at its Teesside, UK facility. 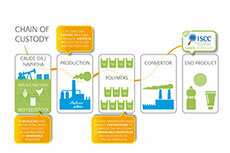 SABIC has announced the launch of its first portfolio of certified renewable polyolefins.